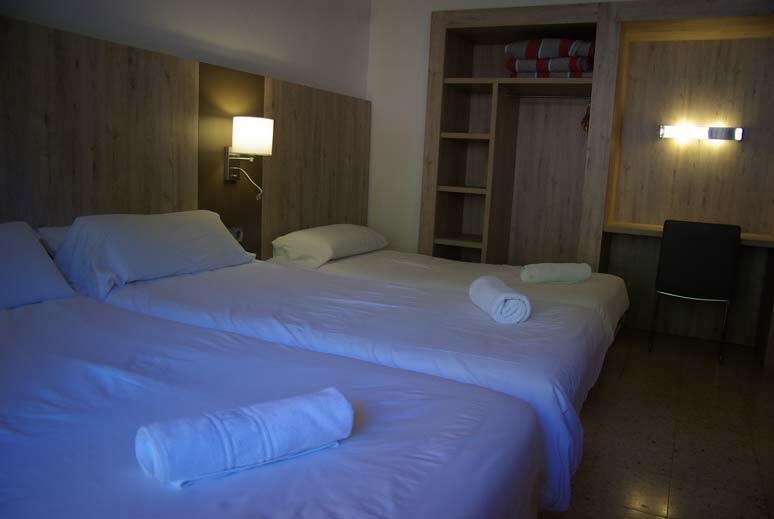 From the room, depending on the orientation, you will have views on the mountains, the Valley of Camprodon, the «Valle del Ter» or Setcases village. 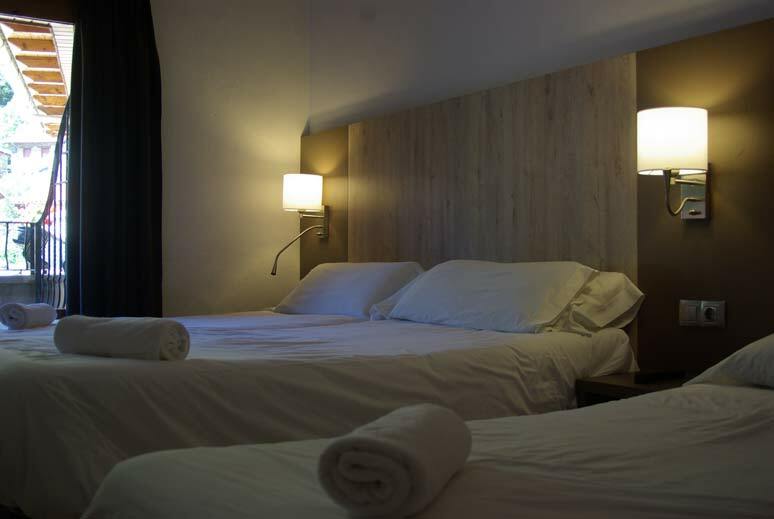 Seeing snow, rain, mountains or stars from bed will bring you a sensation of well-being. 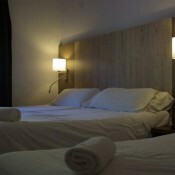 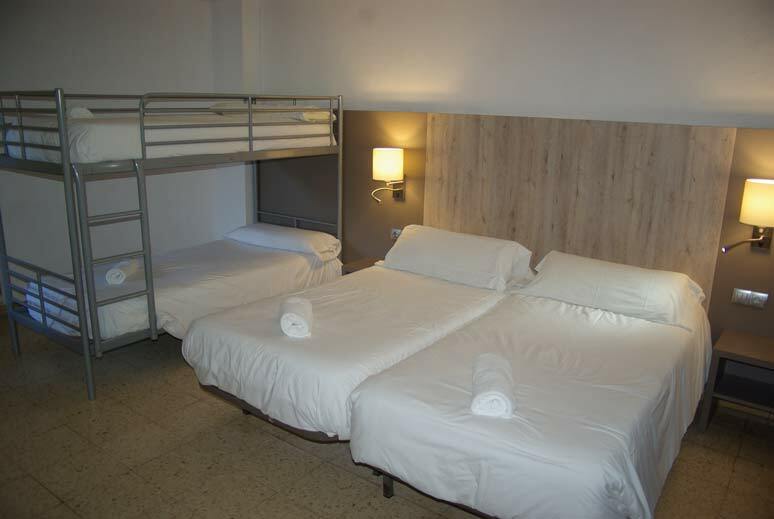 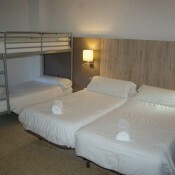 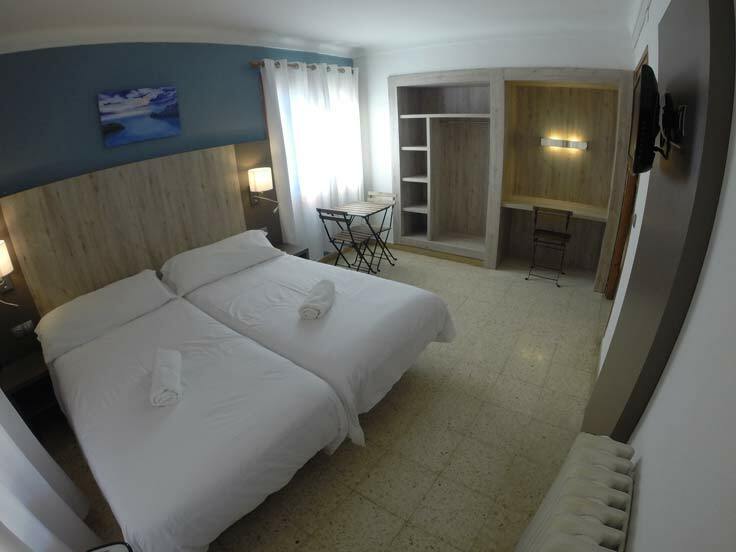 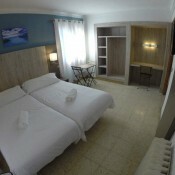 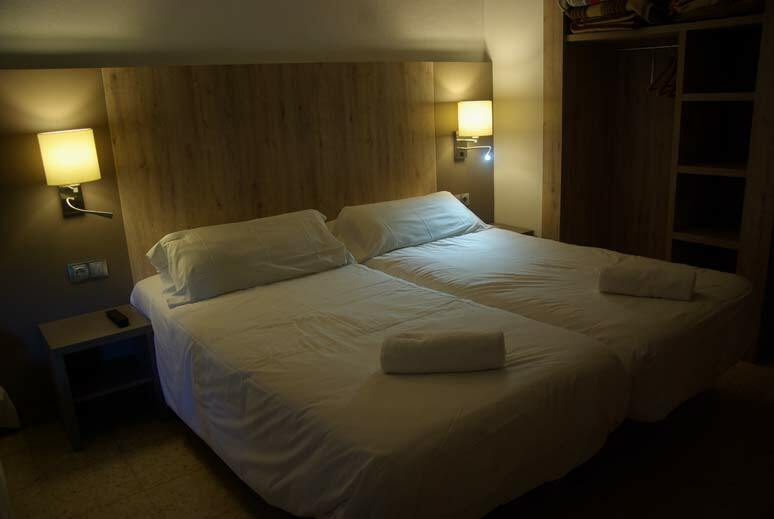 The hostel is composed of 15 spacious double rooms with bathroom and terrace or exterior windows.